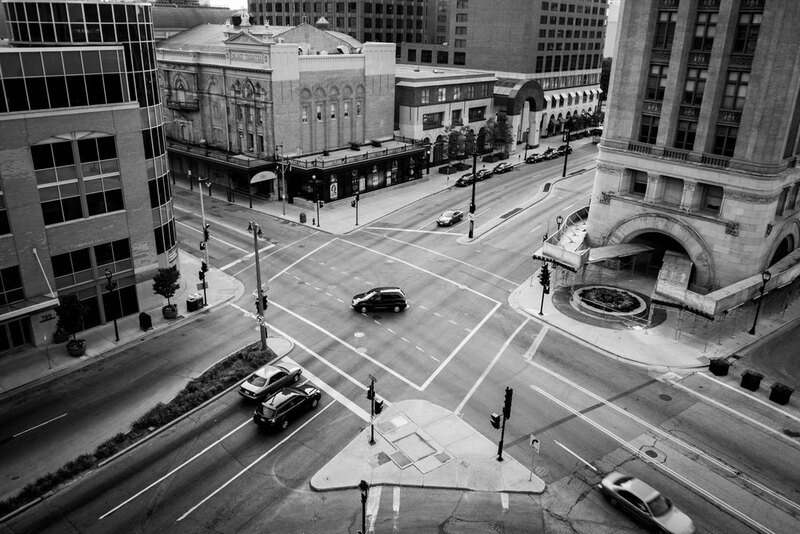 Since 1998, Breakaway has been at the forefront of on-demand delivery for Milwaukee. Today, Breakaway continues to serve Milwaukee area businesses with professional, reliable delivery solutions and outstanding customer service. We understand that every company is structured differently so we work with each client individually to create a seamless workflow. We provide unparalleled service that makes your job easier. Breakaway is more than just a courier, we are a team of professionals that take pride in our job.